Mobile Suit Gundam Seed: Rengou vs. Z.A.F.T. 05-22-2018 tripredacus Name Mobile Suit Gundam Seed: Rengou vs. Z.A.F.T. 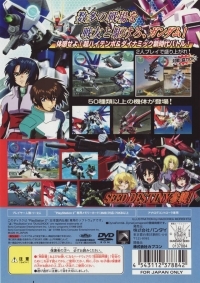 This is a list of VGCollect users who have Mobile Suit Gundam Seed: Rengou vs. Z.A.F.T. in their Collection. This is a list of VGCollect users who have Mobile Suit Gundam Seed: Rengou vs. Z.A.F.T. in their Sell List. 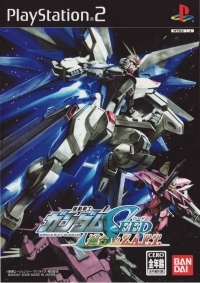 This is a list of VGCollect users who have Mobile Suit Gundam Seed: Rengou vs. Z.A.F.T. in their Wish List.